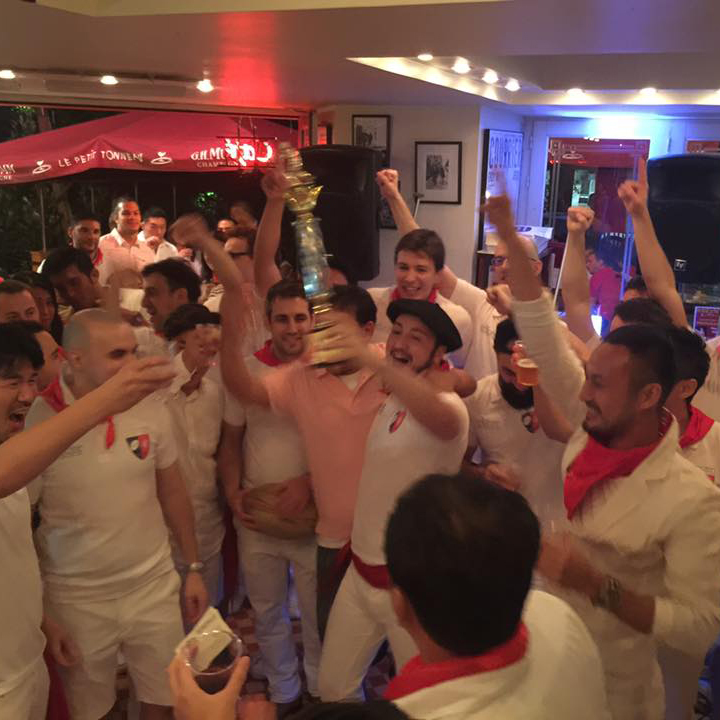 Created in 1987, The All France Rugby Club is the first born foreign Club in Tokyo ! All levels, all nationalities, the club is composed by a band of friends ! All the year long ! 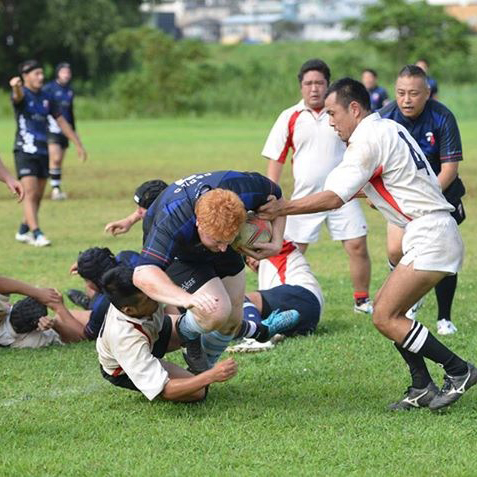 The legend says that All France Rugby Club was founded just after the first ever Rugby World Cup, in July 1987 by 3 rugby-mad French guys and an Aussie sitting in a bar, looking for a way to get into playing some rugby in their new home in Japan. From different countries, different levels, and different occupation (we have Bankers and Finance employees -honest ones-, Teachers, Students, Playboys, Military or government officials, Secret agents, Construction engineers, Social drinkers) our players are friends on and out the field before all ! The leitmotiv is simple : let’s have fun ! Having a training ground is a real advantage. It permits us to have regular trainings on Thursday where beginners can learn and experts teach and perfect their skills ! Regarding the games, the All France has its own cup and some international tours in addition to the regular Japanese Championship in order to be able to play all the year long ! Don’t hesitate any longer !